Oh, pregnancy. 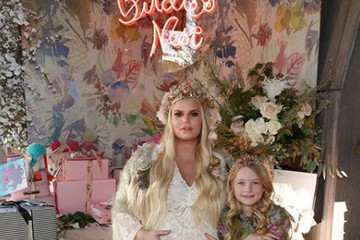 For most of us, having to figure out what to wear while pregnant is more of a chore than a highlight. After all, we have to find room in our budgets to buy new clothes that we'll only wear for a season or two, (not to mention the challenge of finding flattering looks in the aisles of our favorite department stores). 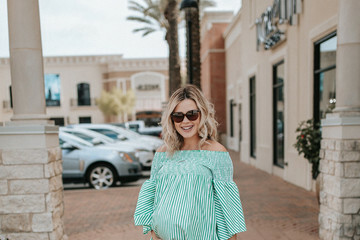 But, when the sky's the limit and you have access to the world's best designers, shopping for maternity looks becomes a lot more fun. 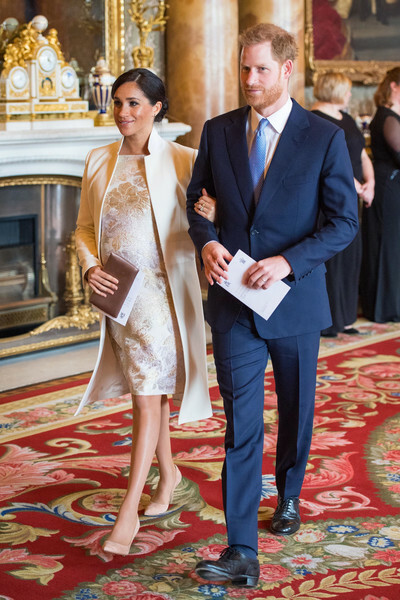 Enter Meghan Markle and be prepared to be dazzled by all of her fabulous maternity looks. With plenty of gorgeous (and flattering!) dresses and the stilettos to match, she makes pregnancy look like a stylish dream. 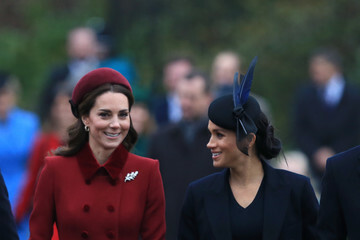 In fact, we'd go so far as to say Meghan Markle has the best maternity style we've ever seen. Ready to decide for yourself? 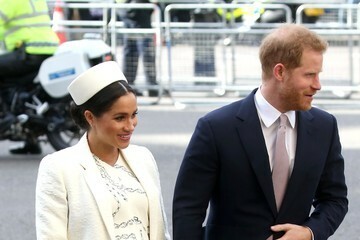 Check out Meghan Markle's maternity looks from present back to the beginning of her pregnancy.